Experience all the bumps and thrills! 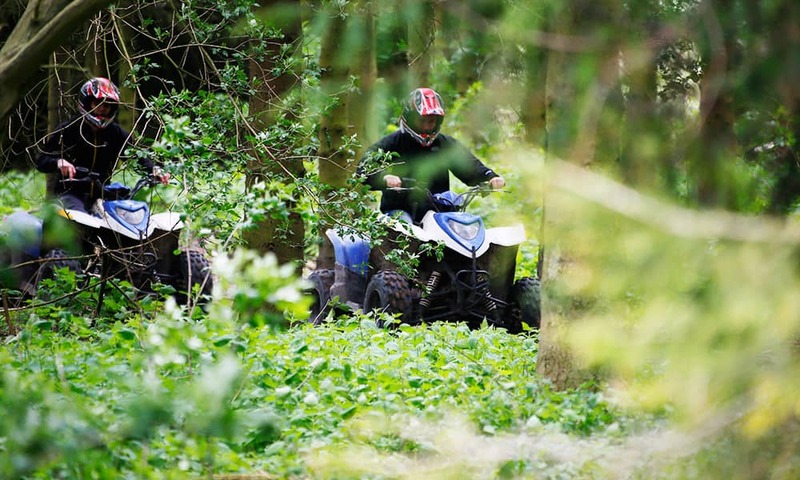 We have a number of the top quad bike tracks through out the UK which are perfect for riders of all abilities to experience these four wheel motor bikes. 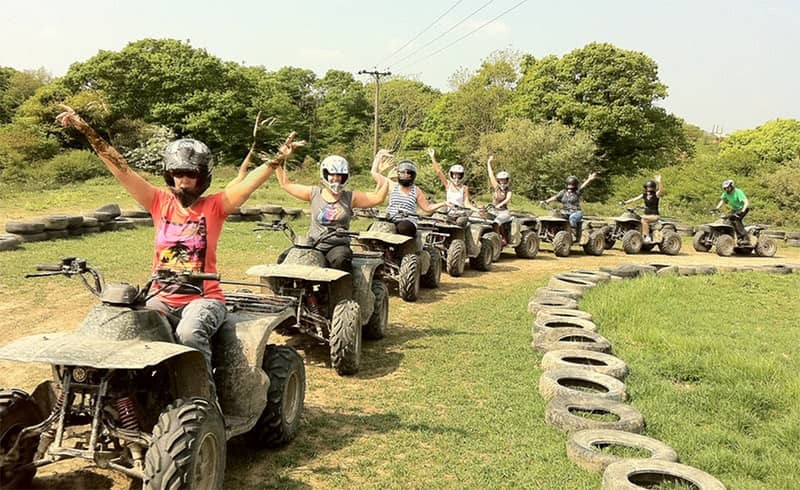 Whether it's for a Birthday, Stag/Hen Party or you want a Corporate Day out with stacks of fun, then quad biking could be the answer you are looking for. 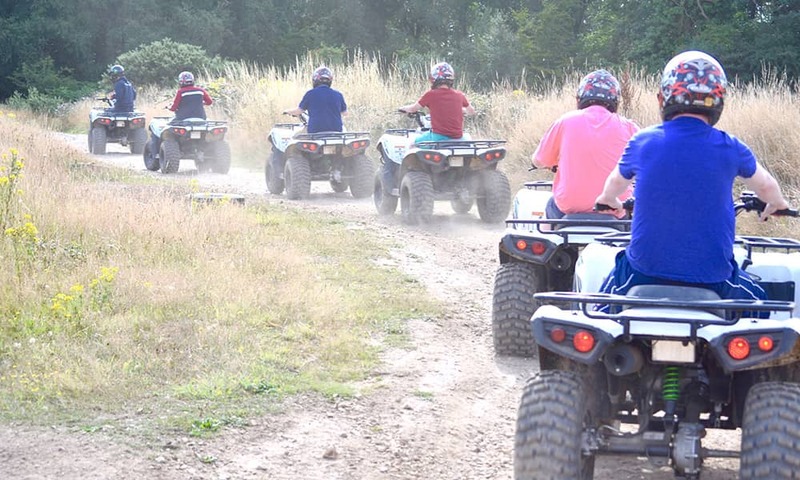 Going quad biking there are plenty of thrills and spills, the circuits will either be a custom built off road quad bike track or a safari course which involves going on designated tracks through woods, farmland or forests. 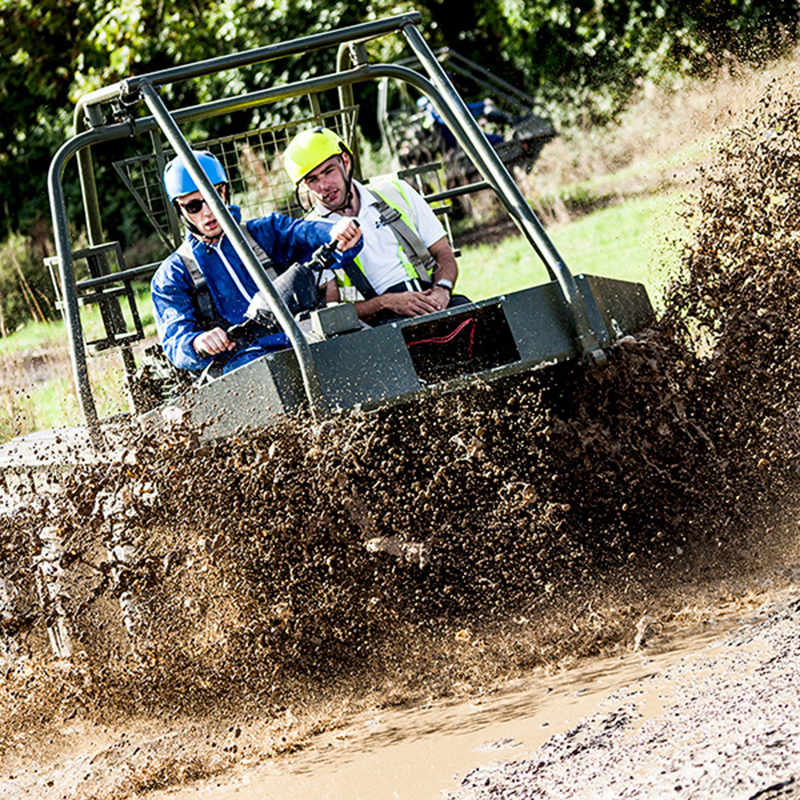 We also have access to the best quad bike obstacle courses which involve skill and finesse to complete the course without penalties; these can be used with very slow speeds to improve confidence before trying some harder obstacles, or transferring to a track or safari course. 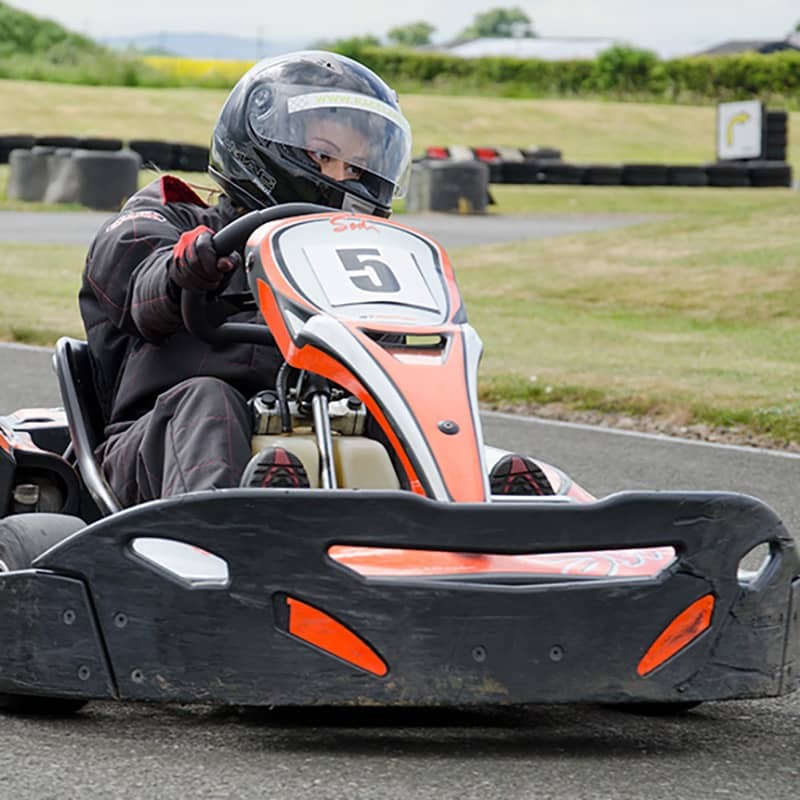 Most sites have a number of excellent activities as well as the quad bike racing, so if you want a multi activity day, or just simply want to experience a couple of different activities then please contact the office directly for choices in your area: 01273 858206. 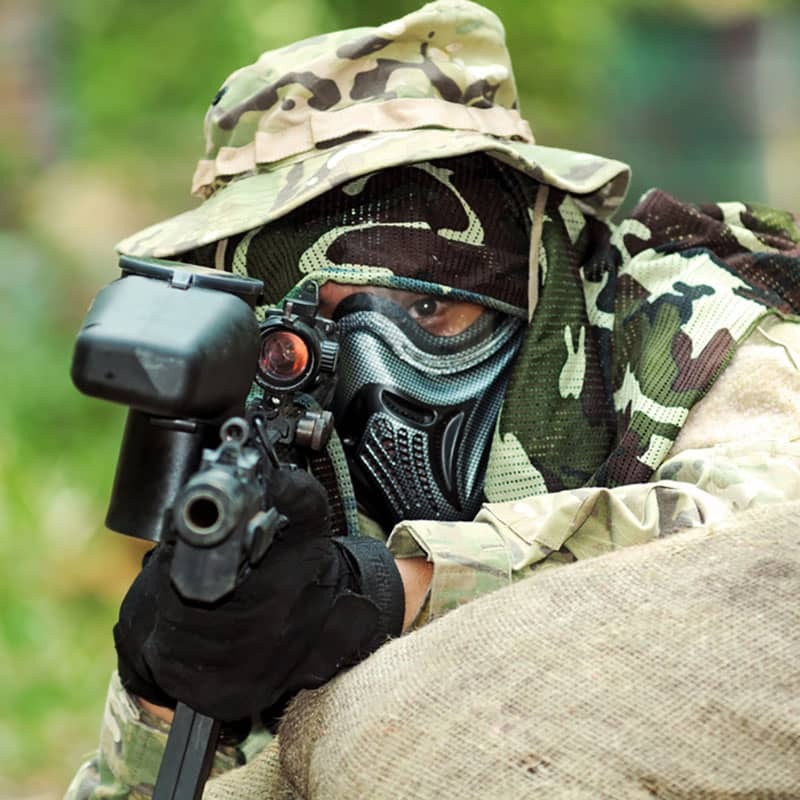 It goes without saying that an activity like this should not be carried out unless you are wearing protective headgear in the form of a safety helmet, which the event organisers must supply. 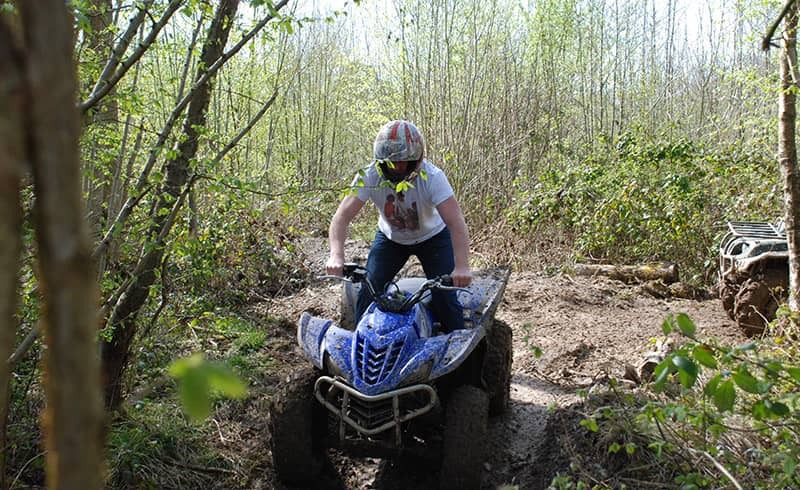 Quad biking will be a messy activity with dust and mud involved, so wear suitable outdoor clothing with heavy duty footwear that you do not mind getting a little mucky. 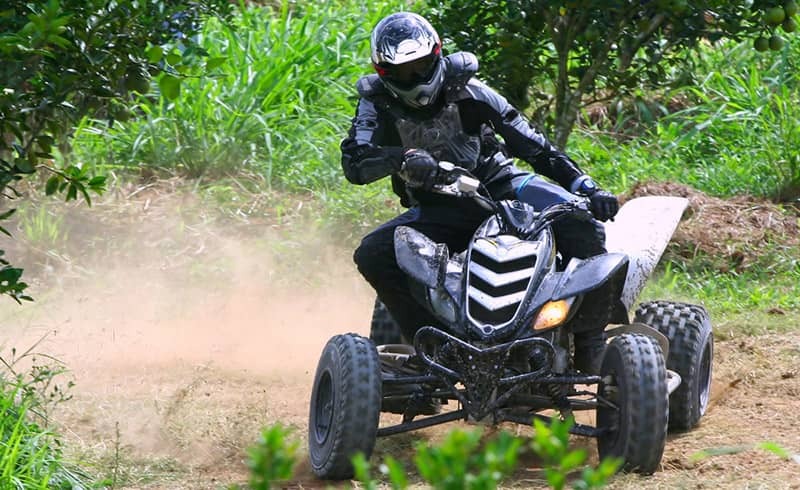 You will also be provided with a full quad biking kit which includes goggles and gloves upon arrival. 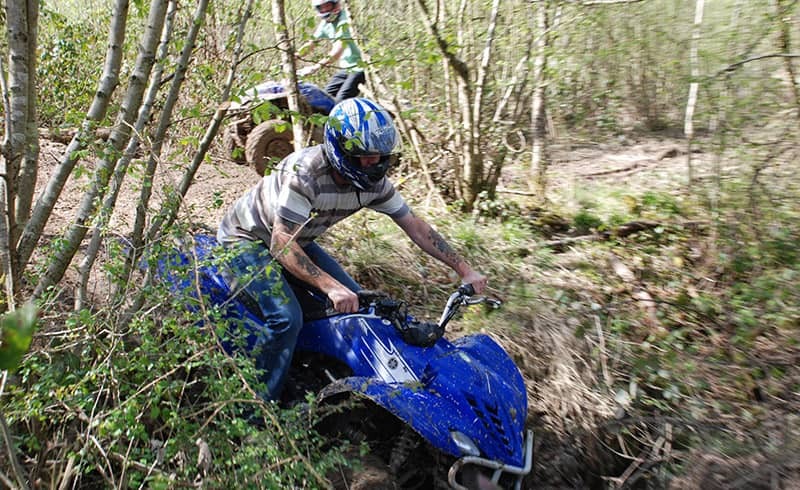 What Is A Quad Bike? A quad bike – also known as a quadracycle – is a four-wheeled vehicle based on a motorbike. In UK law it is recognised as a vehicle with four wheels and a mass of less than 550kg and can be driven off road by anyone over the age of 18. Rest assured you will not be driving on any public roads on our quads though. In the 1970s, Honda began to make trikes and quad bikes based on their motorbikes which became the modern quad bike in the UK. They were originally designed for farmers, shepherds and landowners for their days work. They are designed principally for off-road use with special low-pressure tyres and, in most cases, a fixed back axle which makes cornering on hard surfaces difficult. 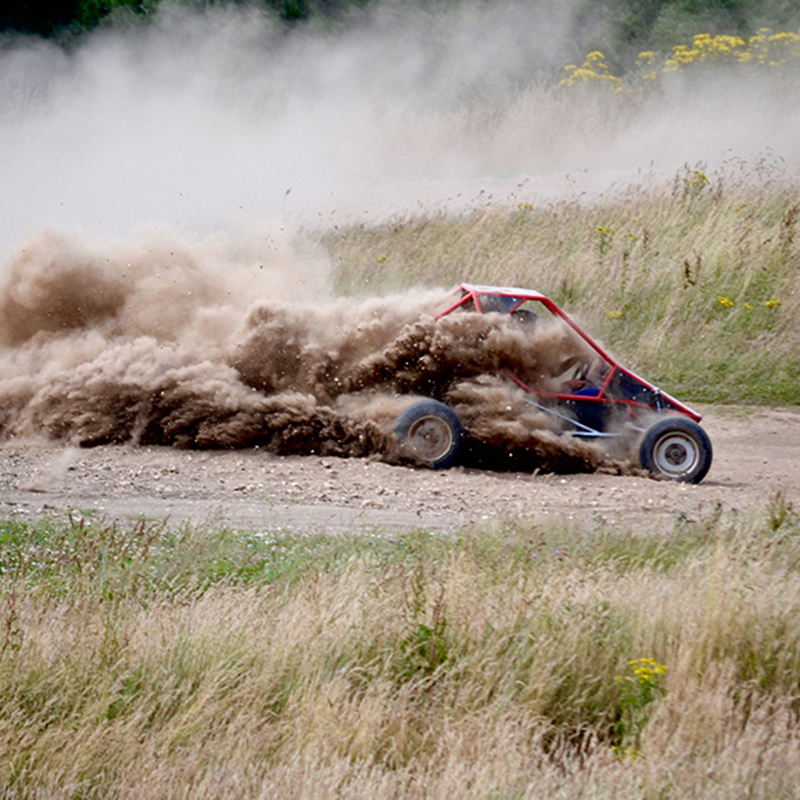 As a result, quads handle completely differently from cars or motorbikes and can overturn easily if mishandled. Our experienced and qualified instructors will begin the day explaining how to handle the bike and will then tailor the experience to your group's ability and confidence to ensure you have the best experience!